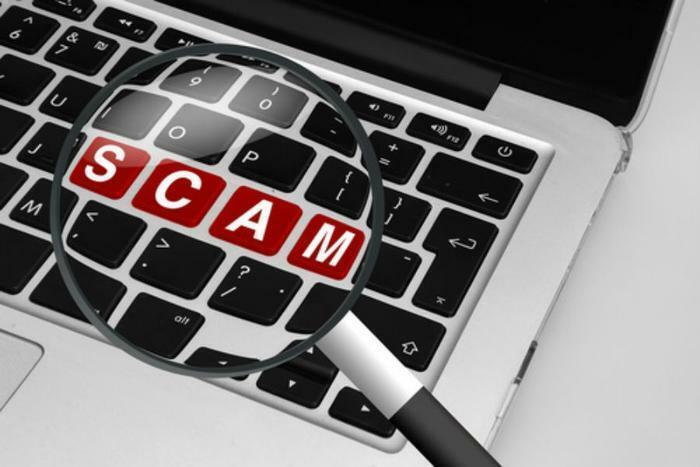 Back in December, the Federal Trade Commission (FTC) settled with a company for allegedly running a tech support scam. According to the agency’s original complaint, Advanced Tech support, also operating under the name Inbound Call Experts, deceived consumers about malware and viruses that were found on their computers in order to pressure them into buying tech support products and services. In December, the defendants agreed to pay $10 million to settle the charges and agreed to no longer misrepresent that they had identified performance or security issues on consumers’ electronic devices. Today, the FTC announced the refund process for victims of the scam and said that it would be sending email notices to affected individuals who bought products between April 2012 and November 2014. If you received an email from the FTC, you can use an online form to apply for a refund or call a refund administrator at 877-793-0908. All claims must be filed by October 27, 2017 in order to be eligible. For more information, you can visit the FTC’s site here.